Apr. 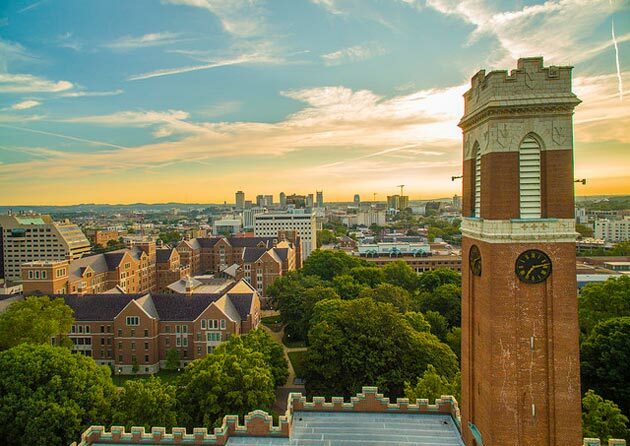 10, 2019—Vanderbilt University has joined with the National Academies of Sciences, Engineering, and Medicine as a founding member of the new Action Collaborative on Preventing Sexual Harassment in Higher Education. Mar. 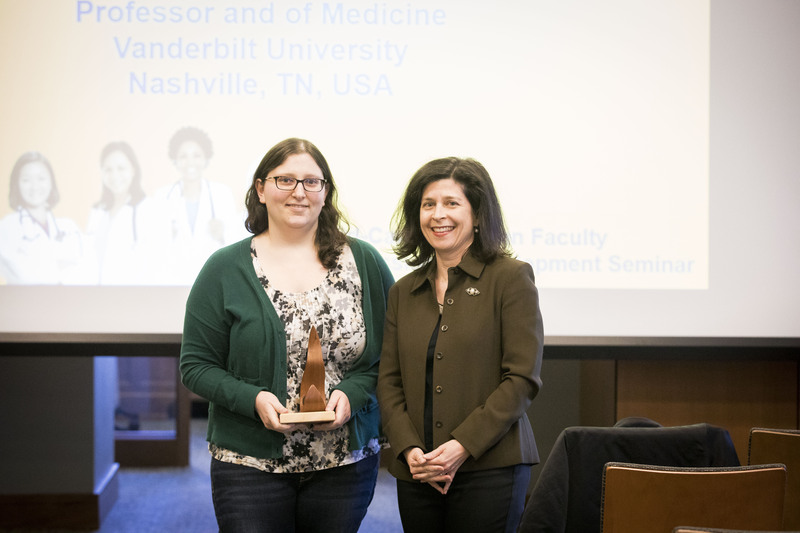 29, 2019—Four campus women dedicated to advancing the cause of gender equity at Vanderbilt were recognized on Tuesday at the Margaret Cuninggim Women’s Center's annual awards ceremony. Mar. 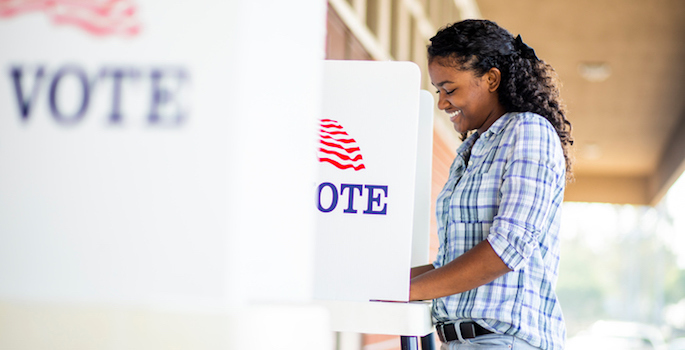 26, 2019—Elect Her, a national organization addressing the gap in opportunities for women interested in pursuing public service or elected office, will host a free workshop on Sunday, March 31, in The Commons Center Multipurpose Room. Mar. 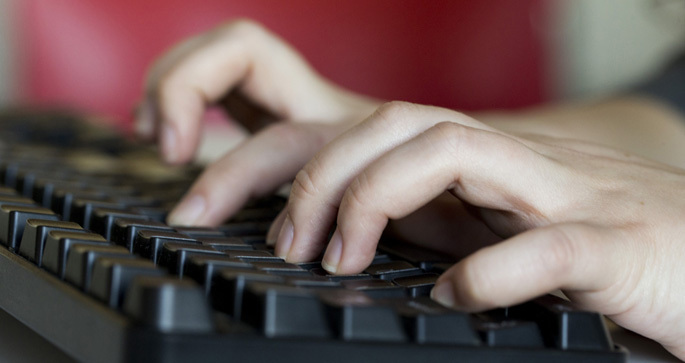 26, 2019—The Women of VISE, a group of graduate students associated with the Vanderbilt Institute for Surgery and Engineering, will hold a Wikipedia edit-a-thon on Friday, March 29, to develop Wikipedia pages for women in science. Mar. 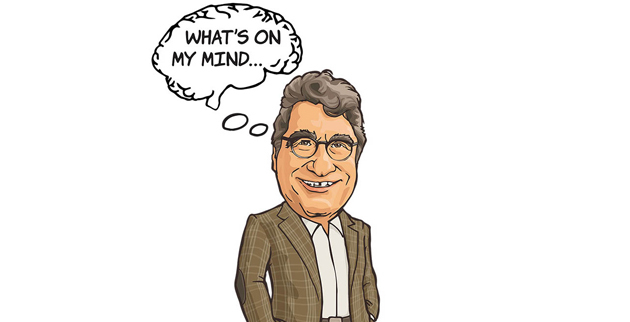 25, 2019—Chancellor Nicholas S. Zeppos reflects on Women's History Month and the women who are leading at Vanderbilt. Mar. 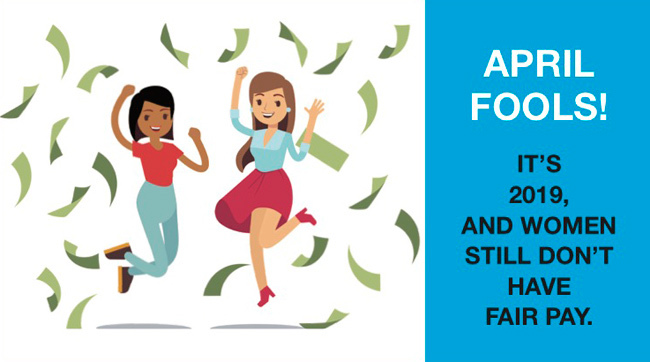 25, 2019—The Margaret Cuninggim Women’s Center is hosting events in celebration of Equal Pay Day, an annual observance dedicated to raising awareness of the gender pay gap, including two lectures on Thursday, April 4. Mar. 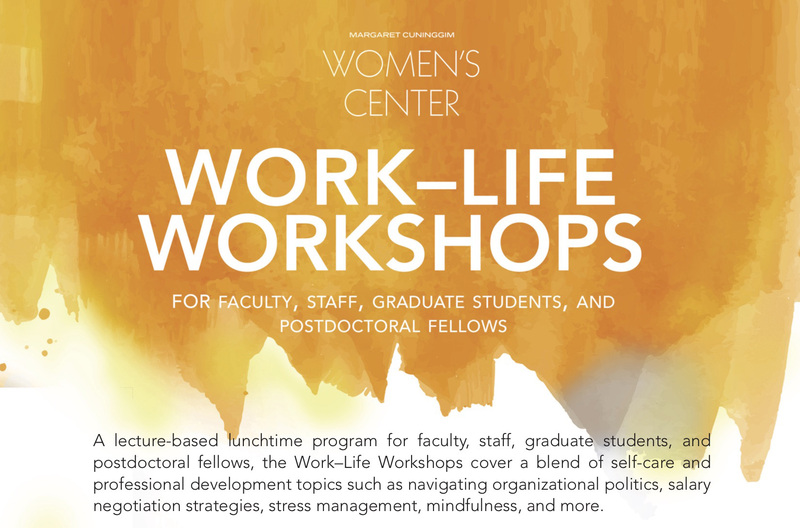 21, 2019—Krystal Clark, director of student leadership development at Vanderbilt, will discuss "Women in the Workplace: Leading from Strengths" on Thursday, March 28, at noon. Mar. 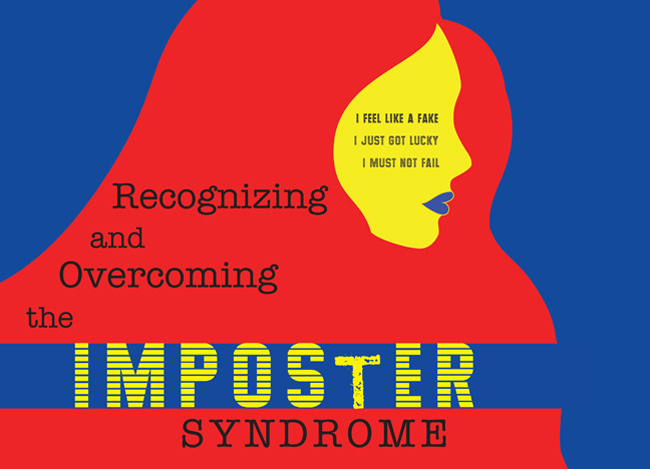 15, 2019—Professor of Medicine Maureen Gannon will discuss “Recognizing and Overcoming Imposter Syndrome” and the Women’s Center will hand out its annual awards on Tuesday, March 26, in the Central Library Community Room. Mar. 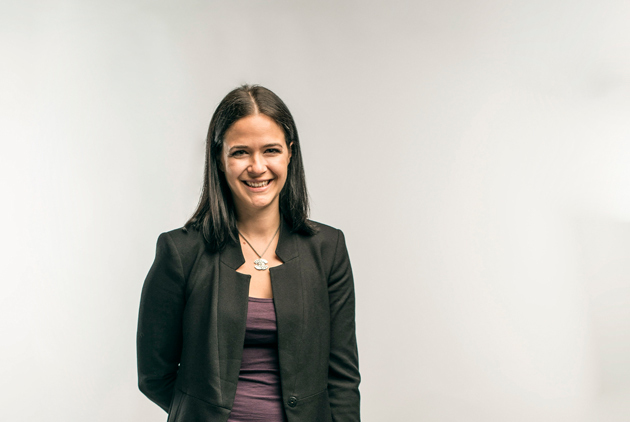 15, 2019—Erin Calipari, a principal investigator at the Vanderbilt Center for Addiction Research, has dedicated herself to making groundbreaking discoveries. 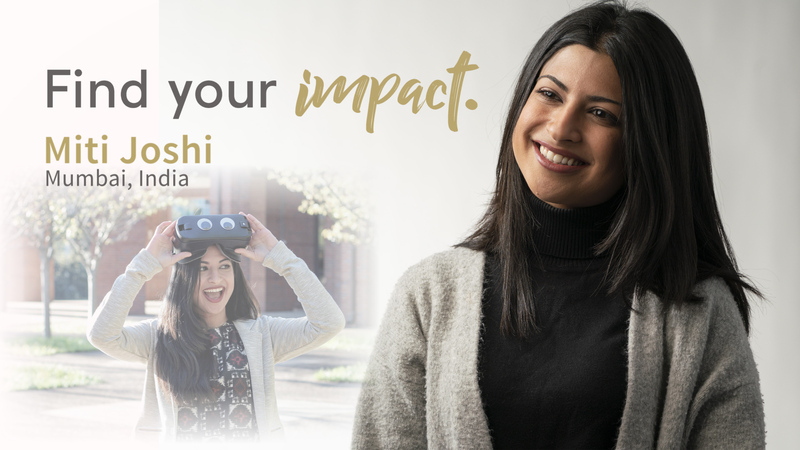 As the daughter of Kentucky head basketball coach John Calipari, she's embracing her platform to share important scientific breakthroughs with people who might not otherwise be paying attention.